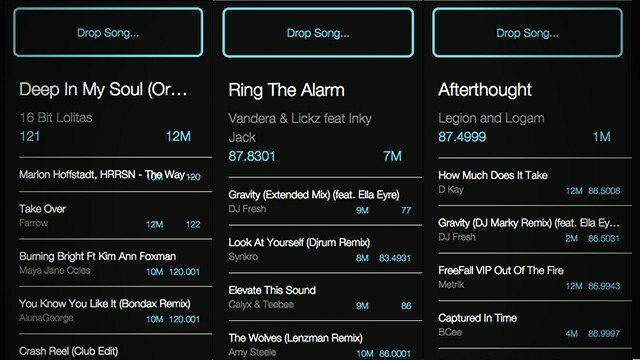 We’ve wondered ever since Traktor DJ for iOS launched back in 2013 when the desktop Traktor Pro would get the track recommendation functionality that the iPad/iPhone app has. 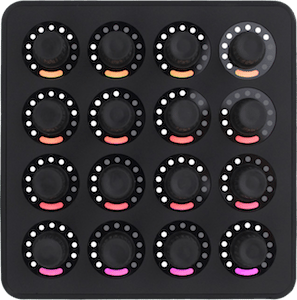 Unfortunately, Native Instruments has kept us waiting – but one independent project brings the functionality to Mac users with a standalone app workflow. Read on for the details of the TraktorAutoNextSong project. 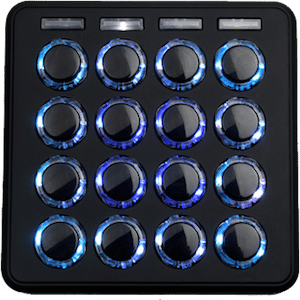 This app is built as an external device to your DJ software – meaning that you’ll have to open it separately and allow it to analyze your Traktor Pro collection on its own. Designed by Anders Fischer-Nielsen, the app is a handy and free way to find good tracks to add to your playlists or to mix into your set in a pinch. To install the app, you’ll need to have Mono installed – this is an open source framework that allows the application to run. 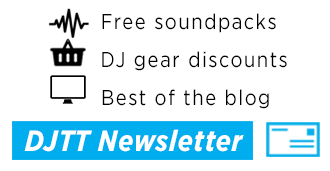 It’s a free download (as is TraktorAutoNextSong) available here. Run the installer for Mono and then download and install TraktorAutoNextSong as well. 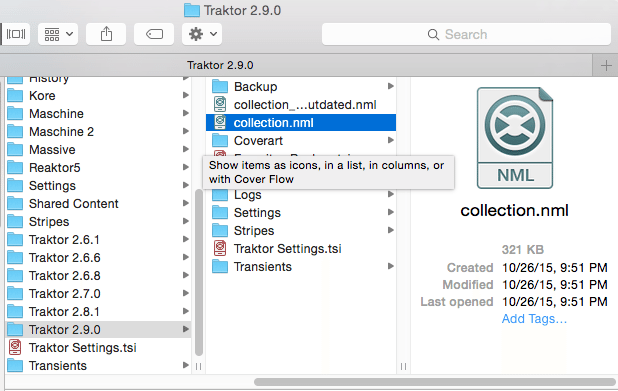 You’ll have to select your Traktor library in your current Traktor folder – it’s called collection.nml and is usually in the current version of Traktor in Documents > Native Instruments. 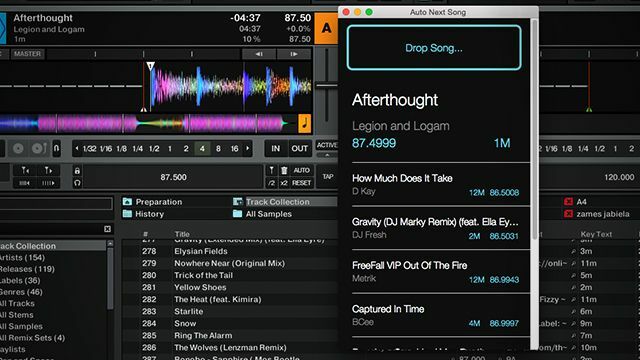 It’ll quickly analyze your collection and you’re ready to go – now open Traktor and drag songs directly into the app (I found that click-and-holding on a track and then cmd-tabbing over to the TraktorAutoNextSong app works well). How Well Do The Traktor Track Recommendations Work? In our testing, the TraktorAutoNextSong app works extremely well. It instantly loads in eight suggested tracks that are similar in BPM and have a key that matches or is close. Since Traktor annoyingly doesn’t do double sorting (that is, sort by BPM second, but Key first), this is incredibly handy and allows using both fields effectively to find good songs to consider. The results are actually a “weighted graph of every song in a Traktor collection of songs […] the weight is calculated using the BPM of the songs and their different keys”. One of the drawbacks is that it only reads Traktor’s key own detected field – which historically hasn’t been as accurate as Mixed In Key and others. 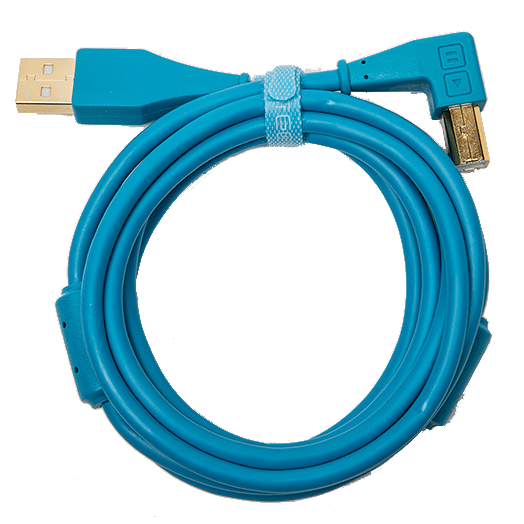 We’d love to be able to choose our own ID3 tags for Key. A second drawback is that it doesn’t look for halved / doubled BPMs – something that any good DJ knows is a perfectly fine way to look for a good matching track. A common accustation of any tools that help DJs choose tracks is that they’re a form of cheating. 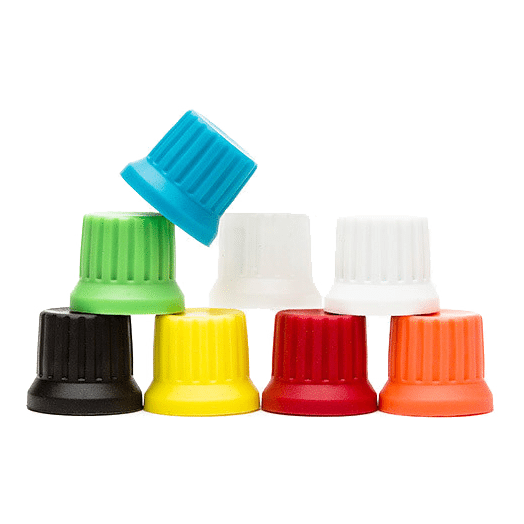 In our view, the tool is simply a shortcut to get around a weakness of the software – and as noted above, is the same process as sorting your library by Key and BPM – but in a much faster manner. 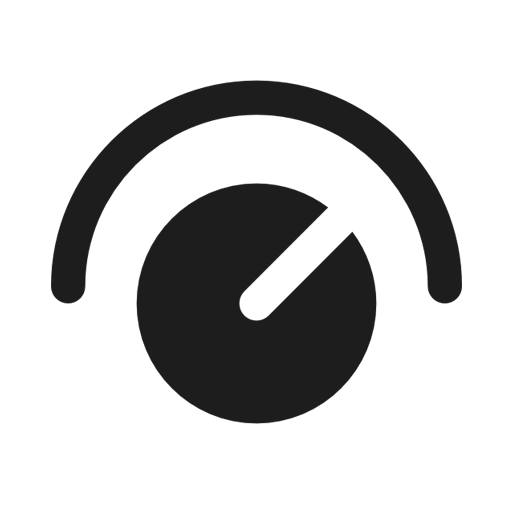 Download the current version of TraktorAutoNextSong on GitHub.